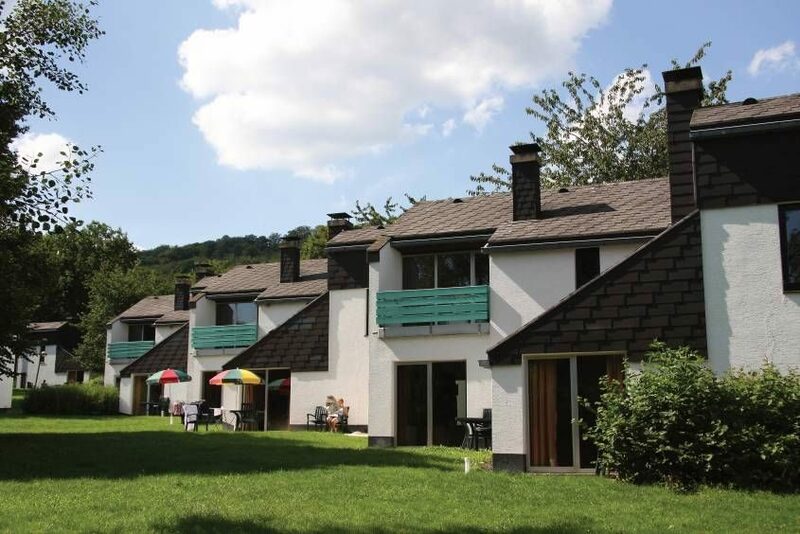 You can rent a holiday home on every Succes Holidayparcs park. 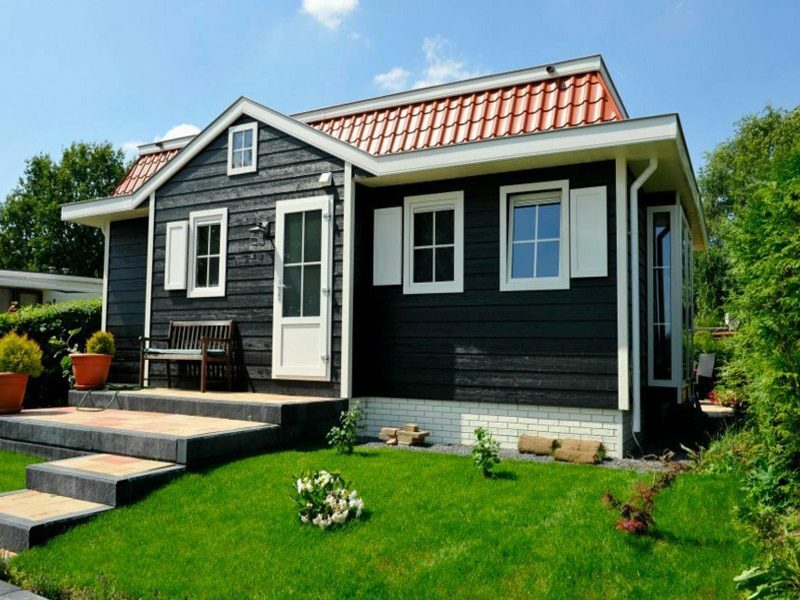 Such as chalets, apartments, bungalows and mobile homes. 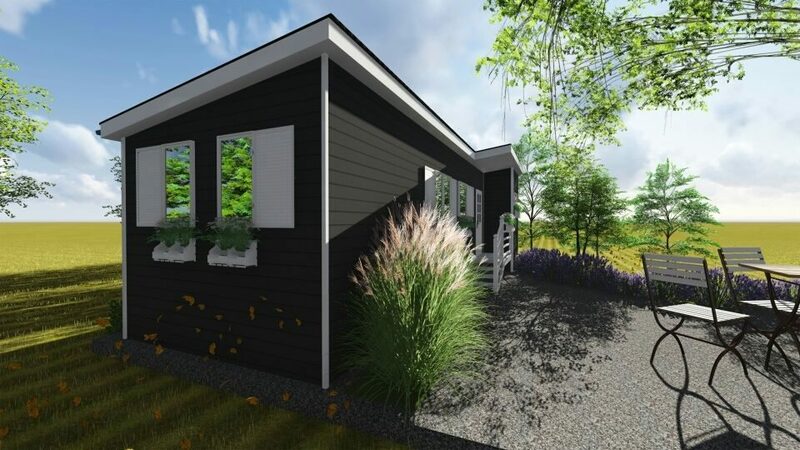 You can rent a chalet on De Tien Heugten, Bonte Vlucht, De Scherpenhof and Rhederlaagse Meren. The chalets are affordable, comfortable accommodations and are suited for a maximum of six people. Do you want to stay in an apartment? That is possible on Bonte Vlucht and Hambachtal. You can book these for two to four people. Bungalows come in all shapes and sizes. From a cozy bungalow for six people to the spacious linked bungalow for 12 people. These are available on De Tien Heugten, De Scherpenhof and Hambachtal. 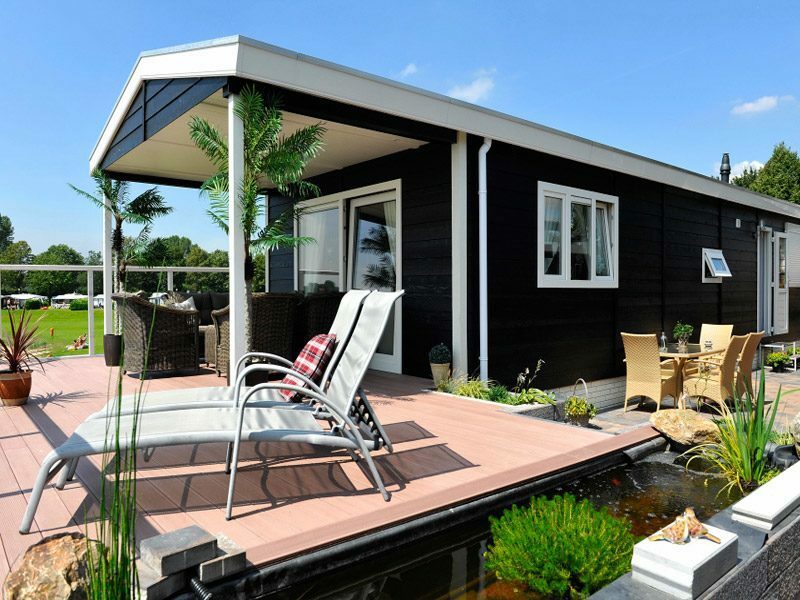 Would you prefer to rent a mobile home? That's not a problem. 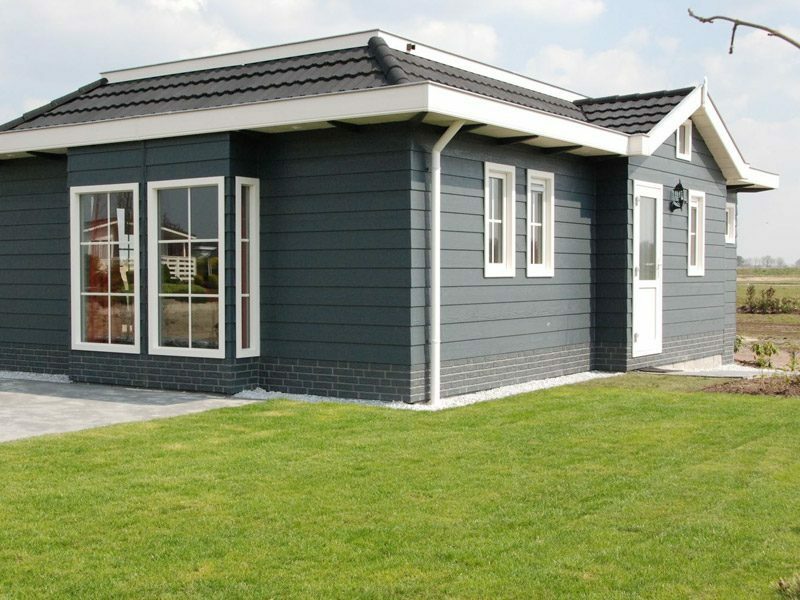 Mobile homes are completely furnished and can be rented on the following parks: De Tien Heugten, De Scherpenhof and Rhederlaagse Meren.